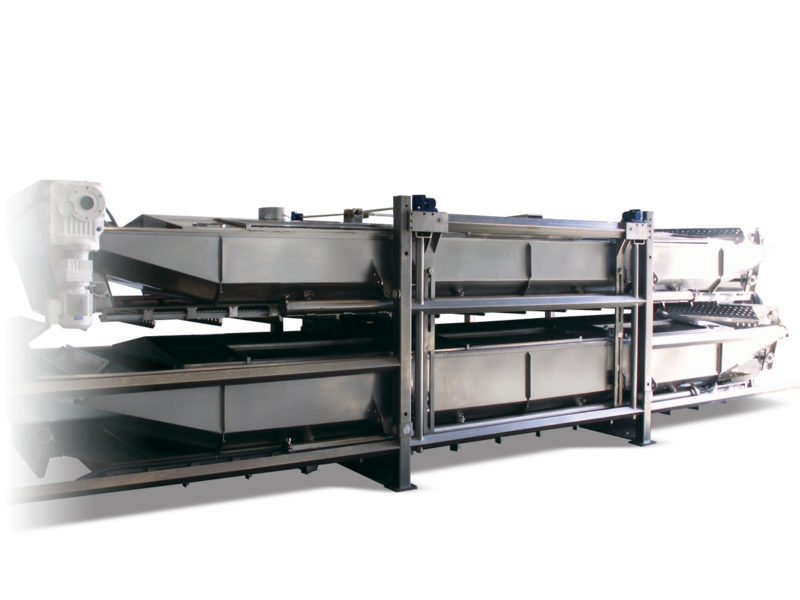 Carruthers filling equipment uses innovative technology to solve hard-to-fill product problems. 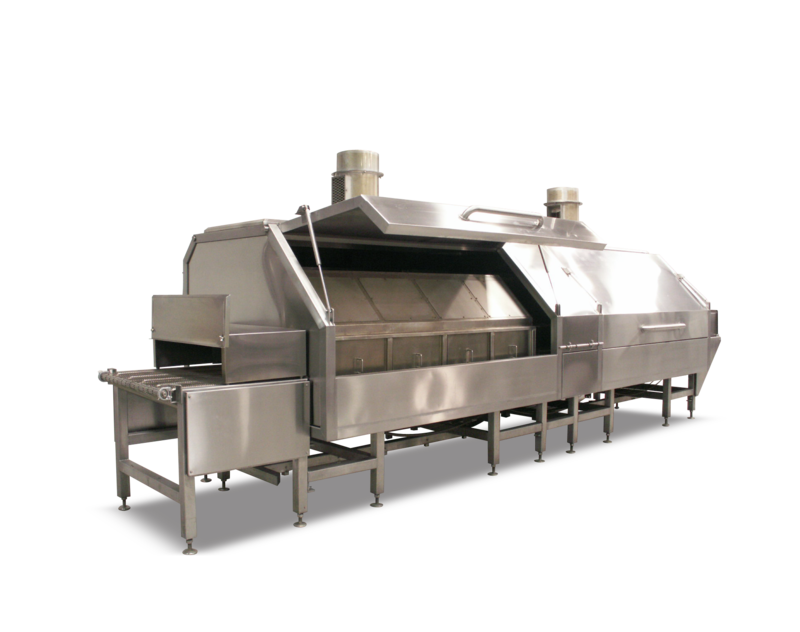 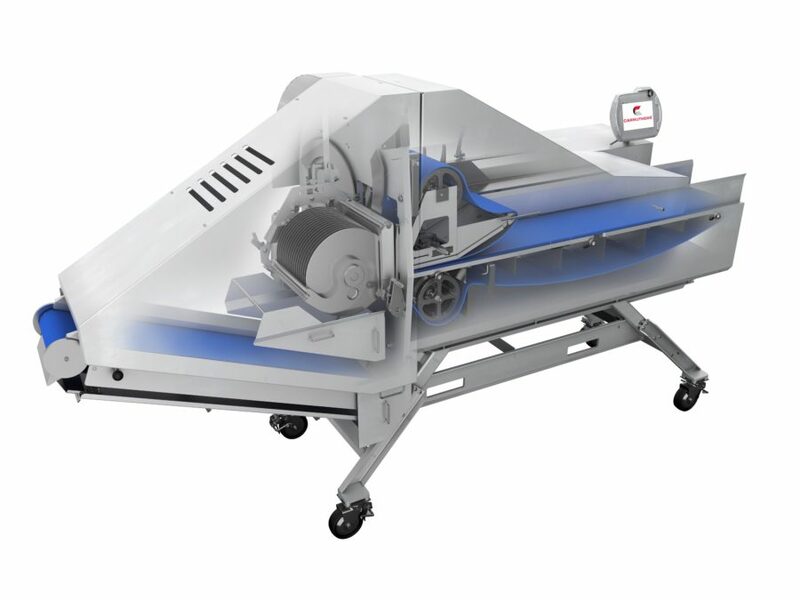 Our equipment is designed to fill non-liquid solids such as meat, poultry, seafood, rice, pasta, vegetables and more. 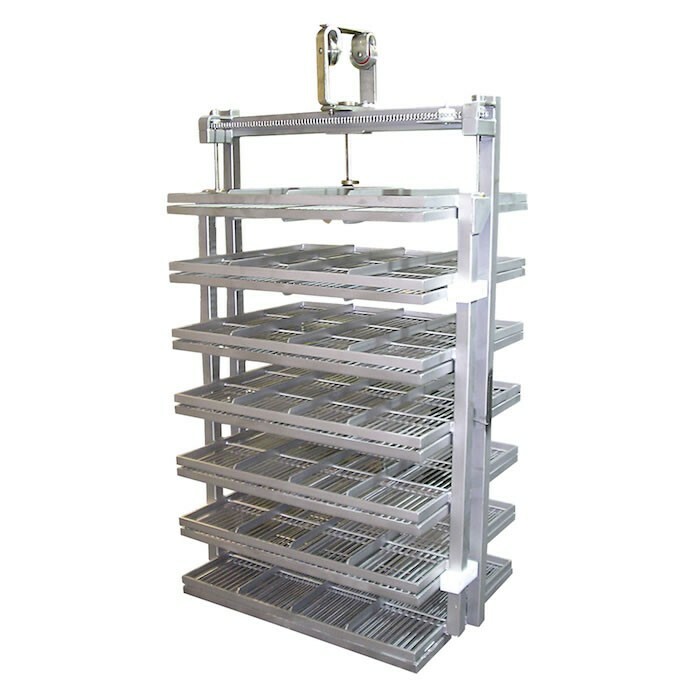 Dry or marinated product can be processed accurately, and without damage. 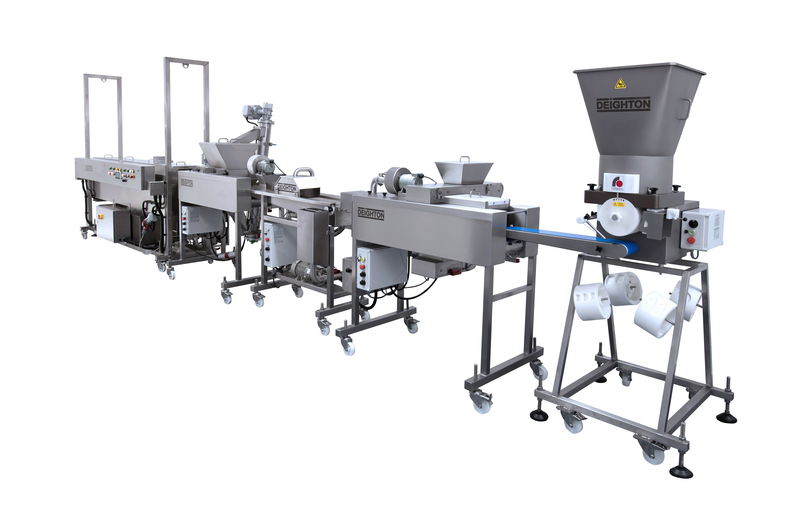 Products considered “hand fill only” can now be processed at a very high volume. 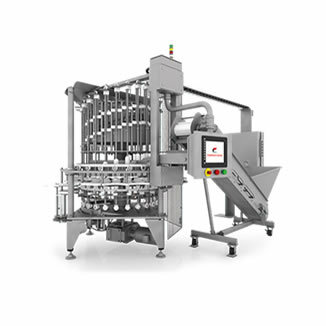 We offer a number of high-volume linear cooking solutions for the food processing industry. 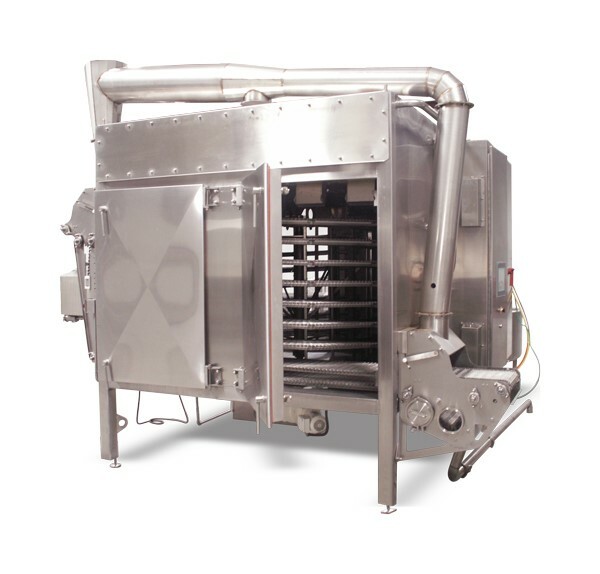 From gas infrared cookers to electrical, high-speed impingement ovens, we can solve a number of food application cooking needs. 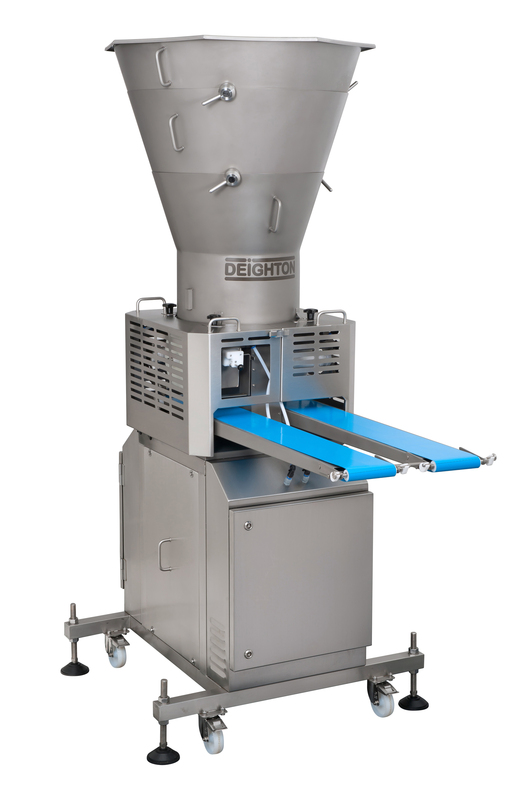 Consistent yields, temperature, and product quality are critical to cooking and chilling processes. 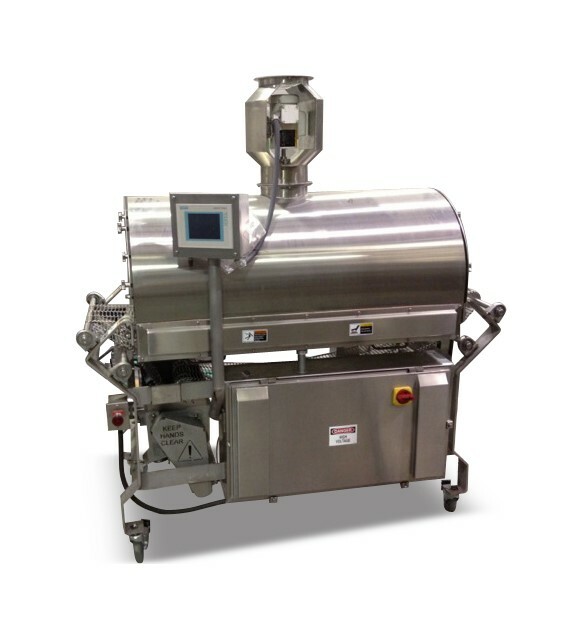 We offer a variety of flexible continuous thermal processing systems to cook, steam, roast, and bake -- innovative solutions focused on process optimization and food safety. 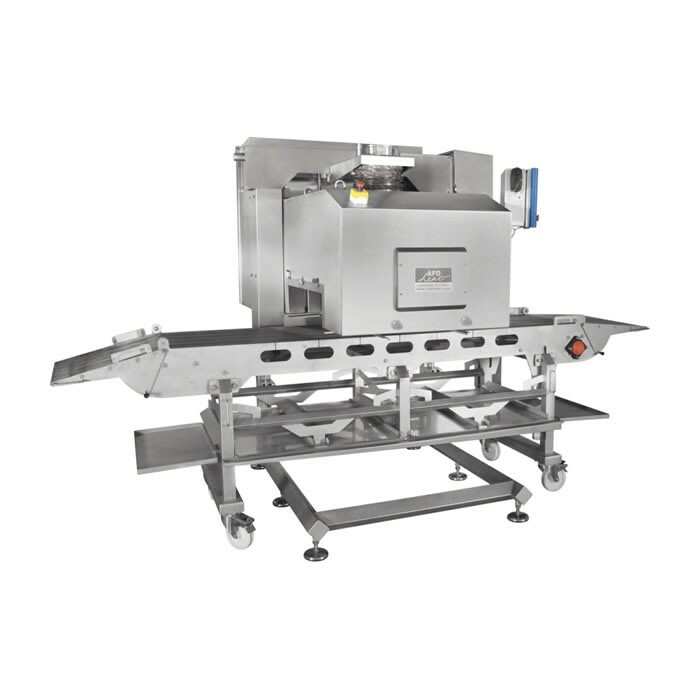 Our Afoheat continuous thermal processing line consists of gas powered infrared and direct flame technologies for grilling, roasting, searing and bar marking meat and poultry, fish, vegetables and baked goods. 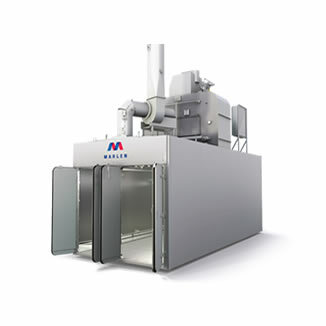 We add value through our capabilities that enhance the appearance, aroma and taste of value-added food products with our broad set of continuous thermal technologies. 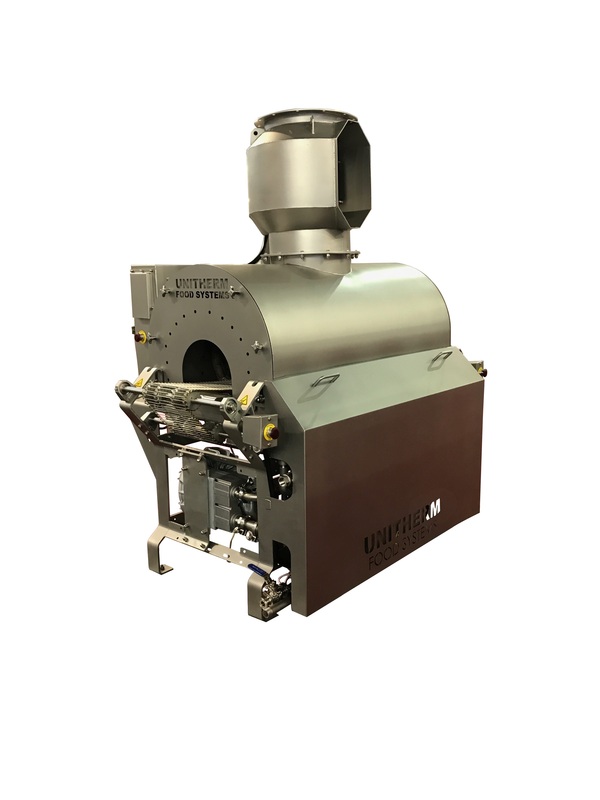 Our Afoheat continuous thermal processing offering consists of gas powered infrared and direct flame technologies for smoking, browning and braising meat and poultry, fish, vegetables and baked goods. 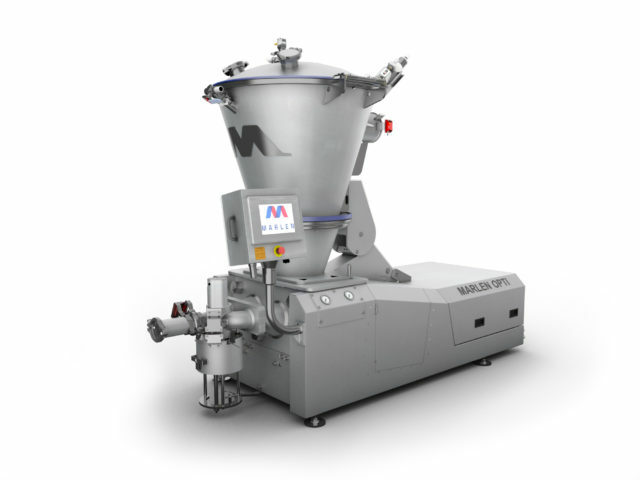 We add value through our capabilities that enhance the appearance, aroma or taste of value-added food products with our broad set of continuous thermal technologies.